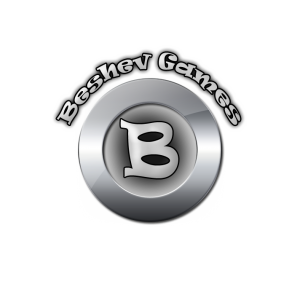 BeshevGames is a company from a single games and apps developer situated in Bulgaria. I love playing and making games, this was my hobby when I was young, now I am trying to turn it also into a profession. Since the ancient human past people have been playing games, in one form or another. Now, in the digital era, we can play them from the comfort of our own homes.